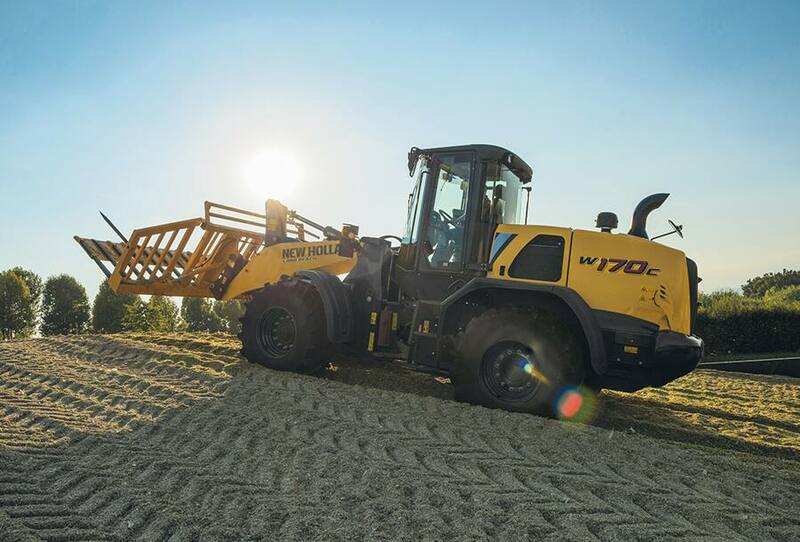 The bulk handling and loading of grain, farm yard manure and biomass digestate requires a dedicated heavy duty machine to cope with the heavy payloads and repetitive duty cycles. 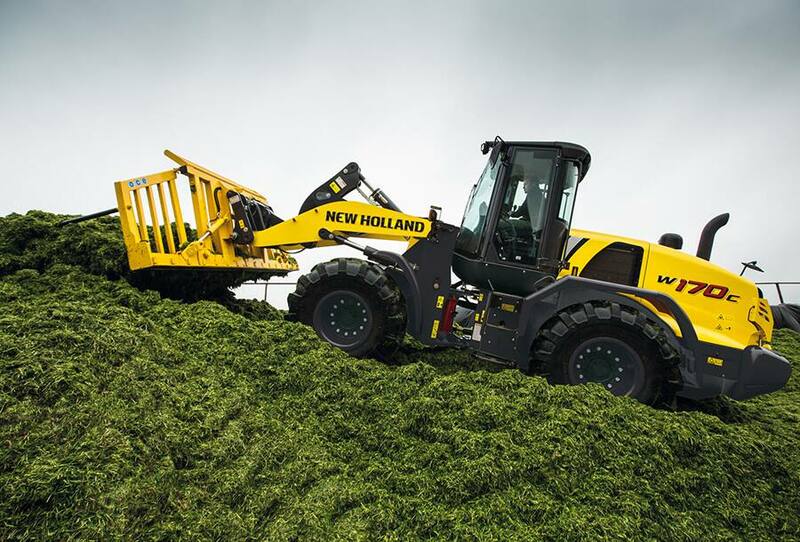 Equally important is the ability to push and climb when ensiling grass or maize forage. 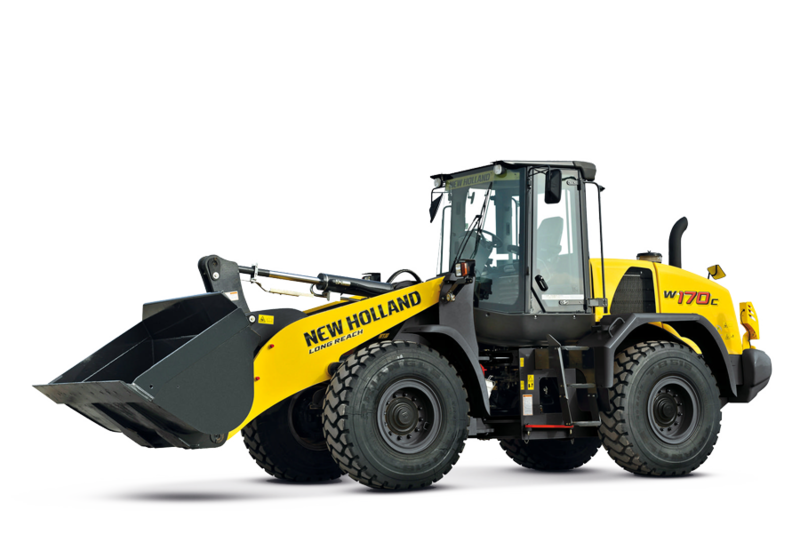 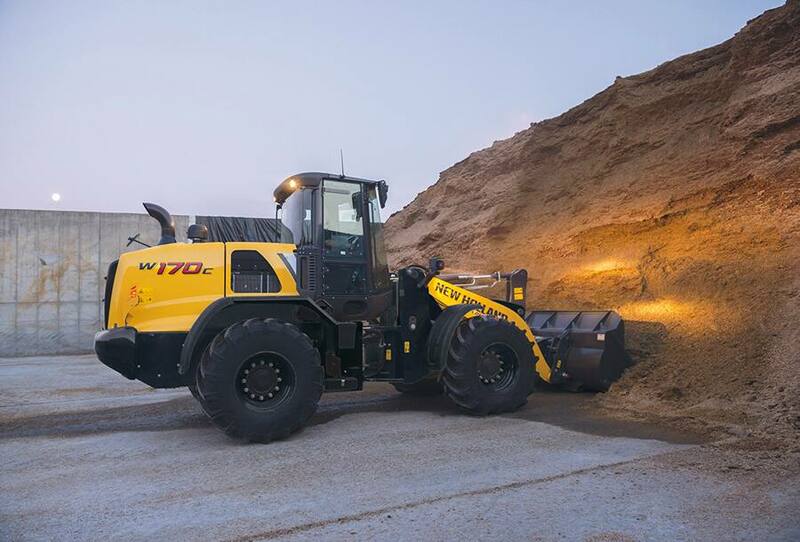 The C Series New Holland wheel loaders are perfectly suited to these tasks and the range now features the flagship heavyweight W190C model, with 234hp(CV) FPT Industrial NEF engine and available in Long Reach and Z-Bar configurations. 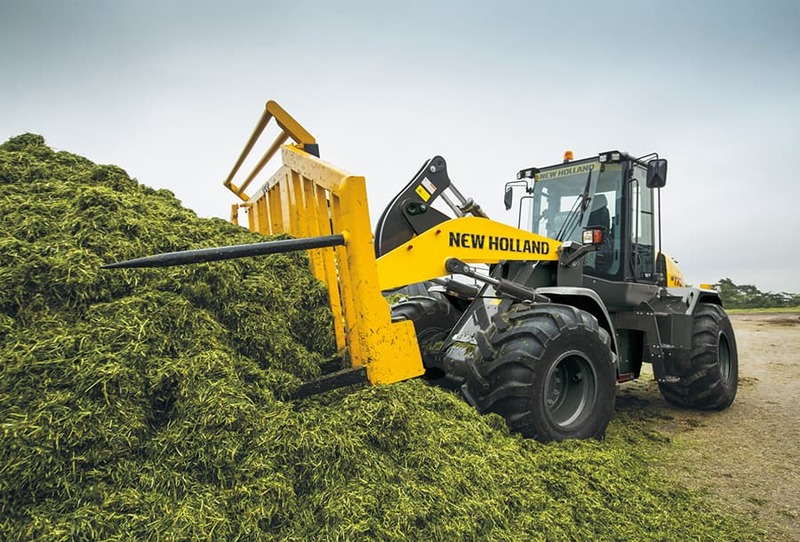 The best in class cab features outstanding visibility, combined with joystick control with programmable return functions ensures the operator is as productive as possible during the busy silage or harvest seasons.